Britain's Prince Harry has released his personal photographs that were taken during his summer visit to Southern Africa, sharing his experiences of working to protect the continent's most endangered animals. 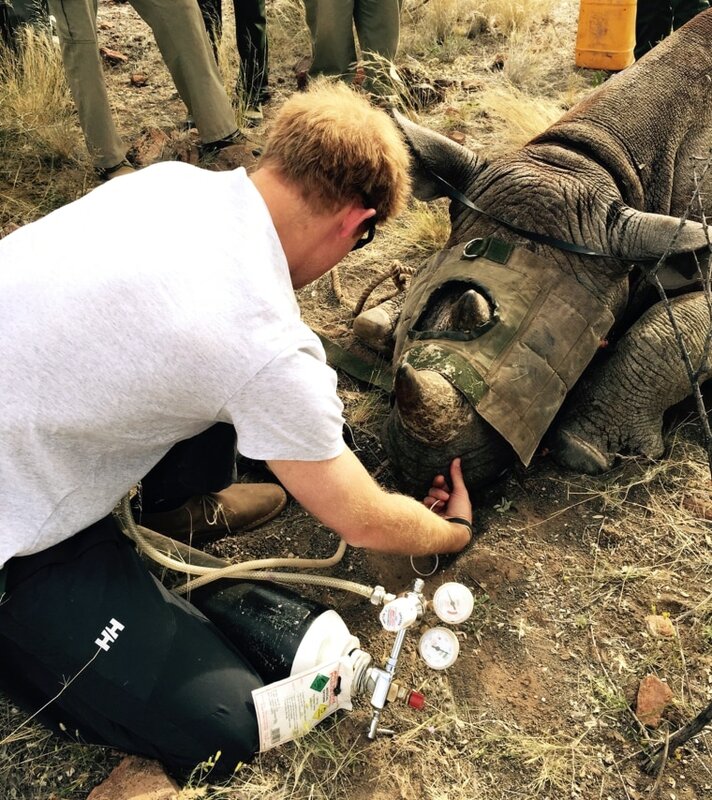 According to Prince Harry, he took on tasks such as "to monitor the heart rate and oxygen levels and help stabilize" rhinos while he was working with rangers and veterinarians in Namibia. He also took blood and tissue samples from the rhinos and did de-horning. Prince Harry spent time with an elephant at the Kruger National Park, and he is scheduled to visit the South Africa Wildlife College near the park on Wednesday, Dec. 2.